I recently visited the Butterfly Show at the Krohn Conservatory. I entered the butterfly room and my eyes were greeted with splashes of winged color. My ears were met with the laughter of young children. My nose took in the smell of nectar-filled flowers. I enjoyed watching the butterflies as they would bask in the sun, fly from flower to flower, and roost under the leaves of trees. After walking around the area for a while I sat to rest and watch everything around me. Later, I contemplated the events of the day and my mind wandered to my observations at the Conservatory. I reflected upon the beautiful, flying creatures and saw them as unique and beautiful individuals. I also reflected upon the children I saw. Each child there was also a unique individual with individual needs, likes, dislikes, and gifts. 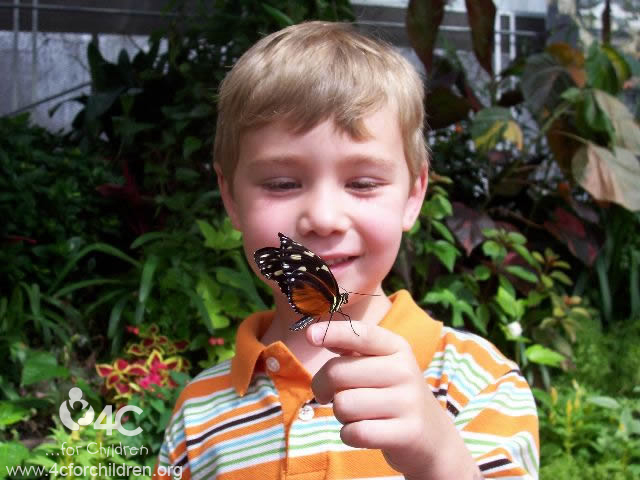 Just as each butterfly takes a different path to get to the flowers so does each child take a different path to what he needs and wants. I thought about our responsibilities as child care providers in helping each child find her own path in life and I decided there are so many things we can do to assist children in developing their gifts. Below are some tips in helping our children become the best person they can be and grow into and embrace their individuality and the path they choose. 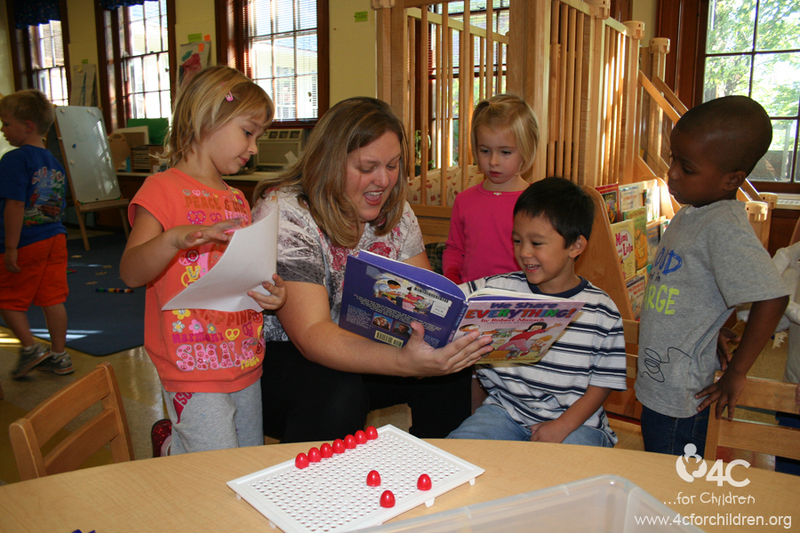 Child care providers need to offer a variety of materials for children to learn and explore their interests. Having materials available allows children to discover, experiment, and manipulate the world around them. Classroom materials not only need to support a range of interests but also a range of developmental levels. Children have different interests and develop at different rates. Children will also want to use the materials in ways that are different than expected. For instance, Playdoh may become food for the dramatic play area and unifix cubes may become a rocket to fly in space. This is a wonderful way for children to use their imagination and creative skills. We also need to simply talk with children and allow them the opportunity to share, speak, and converse with us. So many times we talk “at” children but do not allow them to offer their ideas, thoughts and opinions. It is amazing what we can learn from children when let them speak and we actually listen. 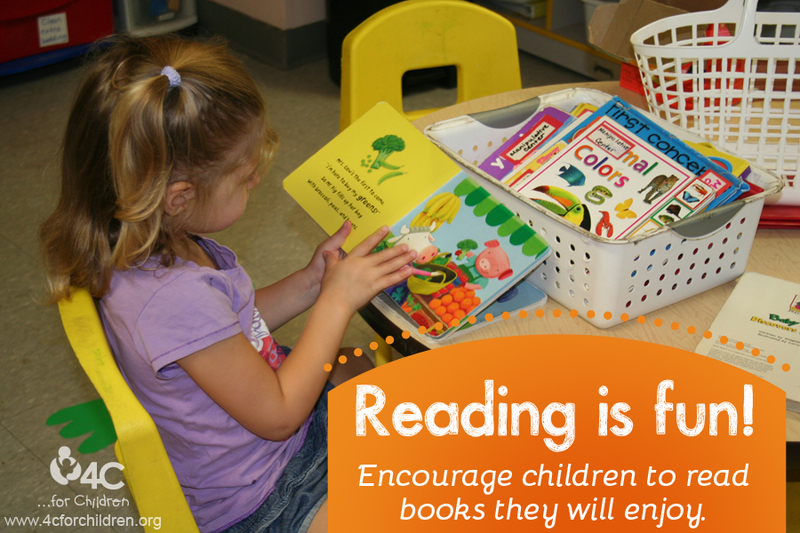 Reading with children and sharing stories about a variety of topics will help children expand their interests and knowledge on certain topics. Exposing the children to the many interesting things about our world will expand their vocabulary and show them how big and small our world can be at the same time. Butterflies instinctively know the path they need. But as teachers, it is our responsibility to show children the many paths from which they have to choose. Being a child is an exciting time for discovery. It’s a time to know they can be and become whomever they choose. This entry was posted in Best Practice, Early Childhood, Preschool, School Age on July 9, 2014 by Patty Taylor. Are the kids in your care ready for kindergarten? As of April 1, 2014, my children had 43 days left of this school year. And my Sam who is wrapping up his junior year has 218 school days left to complete high school. I’m not completely sure where the time has gone. It seems as if just yesterday I was putting him on the bus to the first day of kindergarten and next September I will watch him drive away to the first day of his senior year. College seems so overwhelming. If memory serves, kindergarten seemed overwhelming too. The funny thing is, some of the things that I remember helping Sam think about as we were gearing up for the first day of kindergarten seem to be the same things we are thinking forward to with college. Everywhere I turn I see ads for kindergarten registration for next school year. As classroom teachers I think it’s important for us to remember that not all families have a comfort level with what getting their child ready for school means. As professionals in the field, we can support our families by sharing some of what we know. Inform: As you hear your families talk about kindergarten registration, and even if you don’t, share information about events that are happening within the community. Encourage: Tell families how important visiting their child’s potential school can be. Help them think through questions they may ask and some of the differences that they may see. Investigate: Ask families where they plan to send their child to kindergarten. 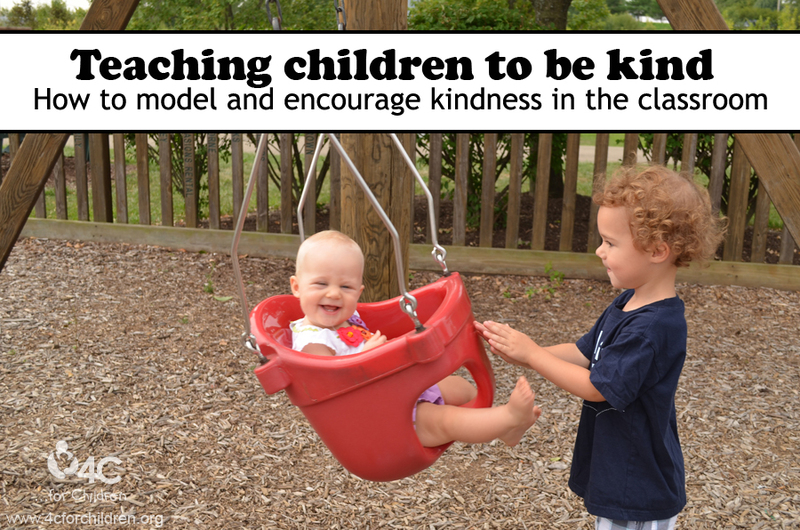 Talk about kindergarten in your classroom to help children feel excited about the changes that are coming. Connect: Sometimes it helps to have a partner along the way. If families are open to sharing information with one another, introduce them to each other so that they can bounce ideas off of one another about things related to kindergarten. Be positive: Transitions, especially big ones, for both adults and children can feel scary. Help both families and children see the fun possibilities that lie ahead. Communicate: Talk with other professionals about the skills necessary to help children be and feel successful as they move from preschool to kindergarten. 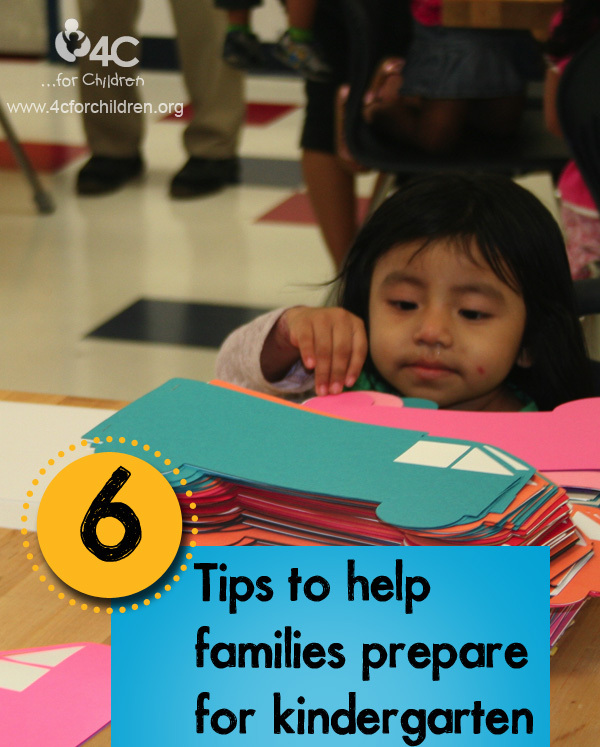 Share those skills with families so they can reinforce them at home. As I look at the next 251 school days until my Sam transitions to college, I know I have a lot of work ahead of me. It’s really not much different than the work of families preparing children for kindergarten. I need to make sure that Sam and I have the necessary information to choose a good college, just like parents need to choose a good kindergarten. I need to connect with other families who have children at the colleges he is interested in so we can get the scoop on deadlines and fun activities, just like parents who are getting ready to send their children to kindergarten. And most importantly, I need to connect with Sam and his teachers so that I can learn about anything extra I can do at home to support him as he transitions from high school to college. As early childhood educators, I hope you’ll take time to share with your families and children the things they can do at home to prepare themselves and their children for what’s next. So twelve years later as they start the preparation for college, they can remember the work you did with them to prepare for kindergarten and not feel so overwhelmed. This entry was posted in Best Practice, Parents, School Age and tagged kindergarten readiness, prepare for school on April 16, 2014 by angiegood.